She participated in an international campaign for a global sports brand. She brings her expertise to the set of countless fashion spreads and commercials. It's celebrity stylist, Hwang Geum-nam. 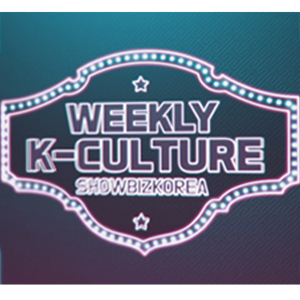 What’s stylin' today on FASHION WEEKLY! Accessorizing can be one of the EASIEST ways to elevate your style, and today we're looking at celebrities and how they make fashion statements with... SCARVES! Stylist Hwang Geum-nam shares some of her favorite looks. Many actors get their start at an early age, but only a few really make stand-out impressions on their audience! These two actresses were praised to no end for their acting talents as child stars. DECALCOMANIE focuses today on two sweethearts of the acting world who grew up to be the experienced actors they are today. 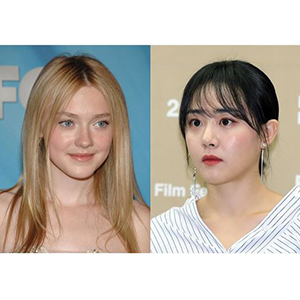 They are Dakota Fanning and Moon Geun-young.